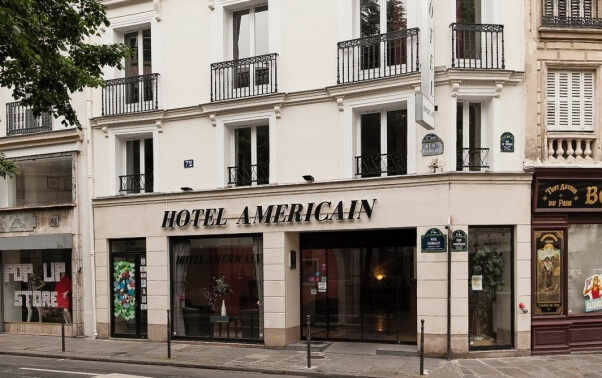 The ideal base for an American, or anyone else, in Paris. Our recently renovated two-star establishment offers convenience and comfort for exploring the French capital from its most historical district, the Marais. 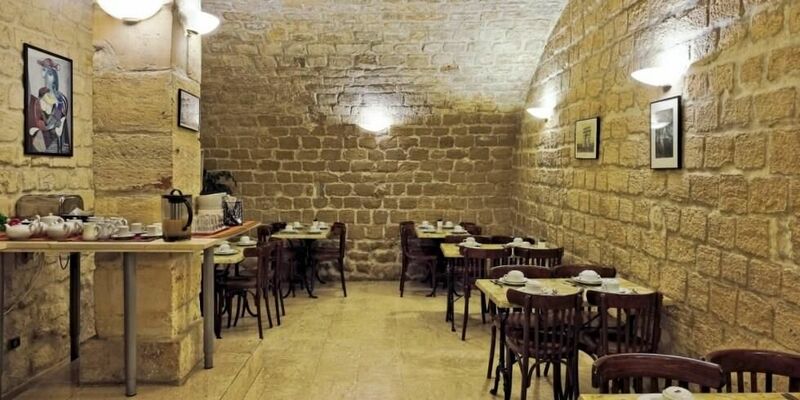 Come and drink in the atmosphere in our stone-walled, vaulted dining room while enjoying a Parisian breakfast.